When is the best time to bring your RV to the dealership to get the most on your trade-in? How do I prepare my RV for trading in? What research should I do before walking into the dealership? What’s the best strategy when trading in and upgrading my RV? 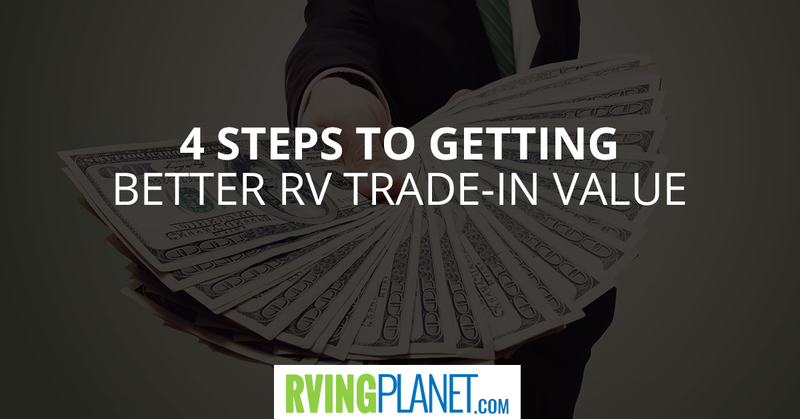 See the Top Ways to get Better RV Trade-In Value. 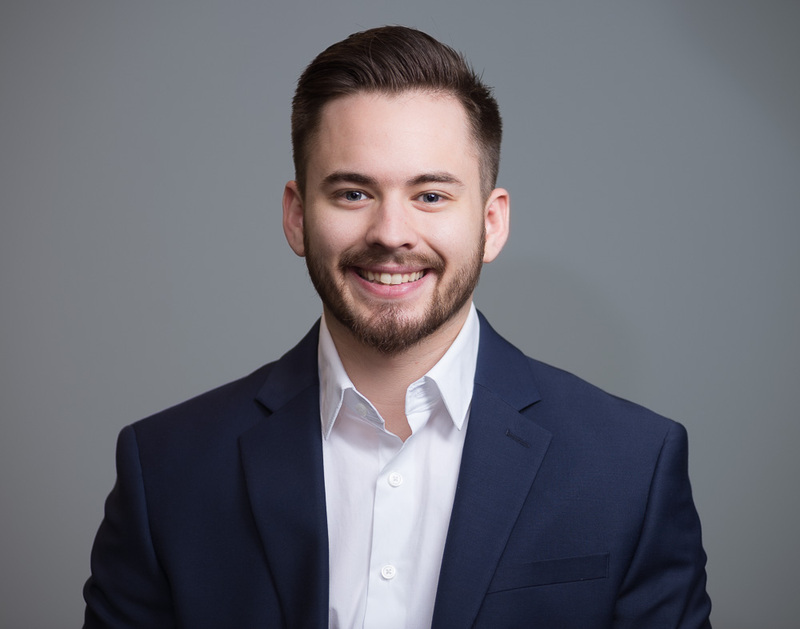 Michael and his business partner also named Michael created a business named “Nomad Mobile Motor Lodge” building and renting out Airstream RVs to the public using a promising and popular RV renting site. They currently have 7 Airstreams available to rent out with an intriguing history behind each one. If you own an RV and would like to make some extra money, I would recommend checking Outdoorsy or RVShare out. Michael said his first year was amazing. Staying for a few days on a full hookup site? 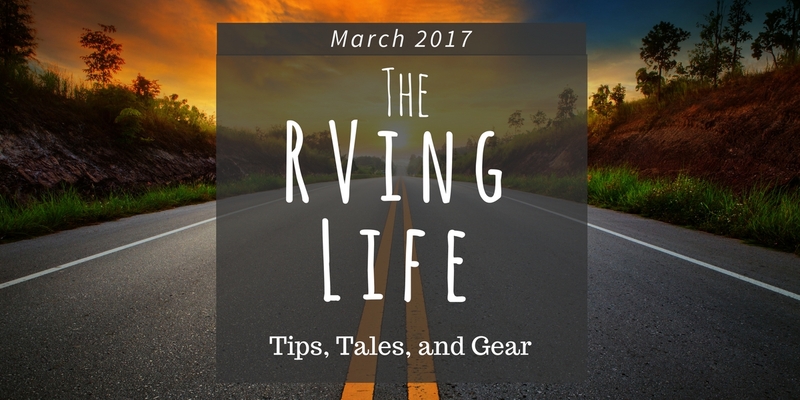 This inexpensive RVing accessory for this month is designed to stop backups and seepage while making tearing down and heading home a quick easy task. On a mission to play all Top 100 of Golf Digest’s America’s top courses, Jordan and Brittany Griggs set out in their Class C Winnebago View. Watch the video below to learn more about their exciting adventure. Stay updated by checking out their blog, The Dapper Drive. Every year, dozens, if not, hundreds of new models of fifth wheels, travel trailers, motor homes, and toy haulers come on the market. 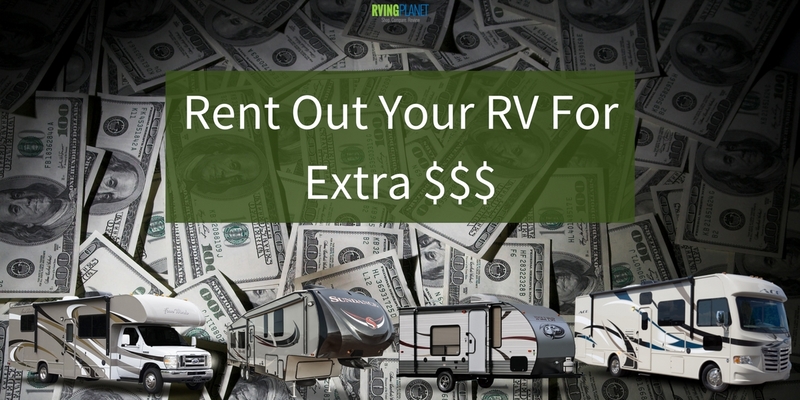 So, when you set out to buy a new RV, whether it is your first time or if you’ve bought ten RVs in your life, there is so much to consider because of the sheer number of options.